We envision a day when all of our clients, from their first breaths until their last, will be given the opportunity to grow, heal, and thrive through their involvement in therapeutic services. Our mission is to offer the most current and innovative music therapy and recreation therapy practices to help our clients achieve established goals through the use of therapeutic interventions. Metro Music Therapy is a private practice serving the metro Atlanta area. Songs of Hope is a grant-funded Music Therapy program that is managed and staffed by the Metro Music Therapy team and is funded by Wellspring International. 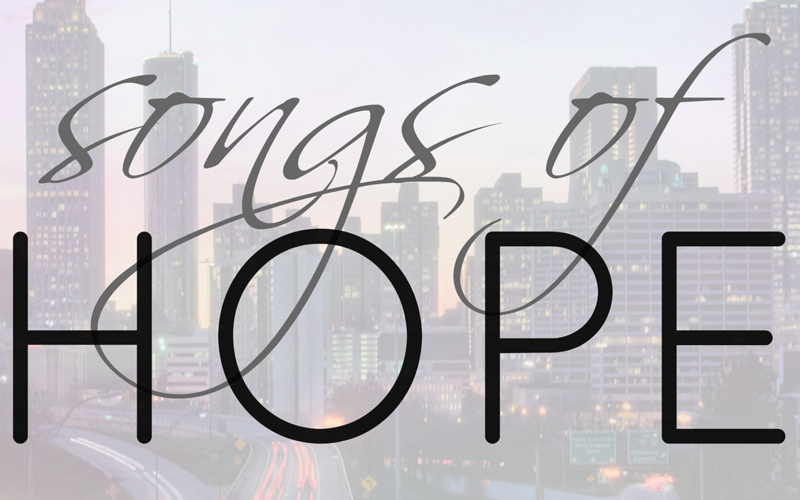 Songs of Hope currently provides several services to the Atlanta community. All of our courses have been specifically designed to be small, intimate sessions focused on maximizing the participants’ time with the course instructor and their peers who are in attendance. 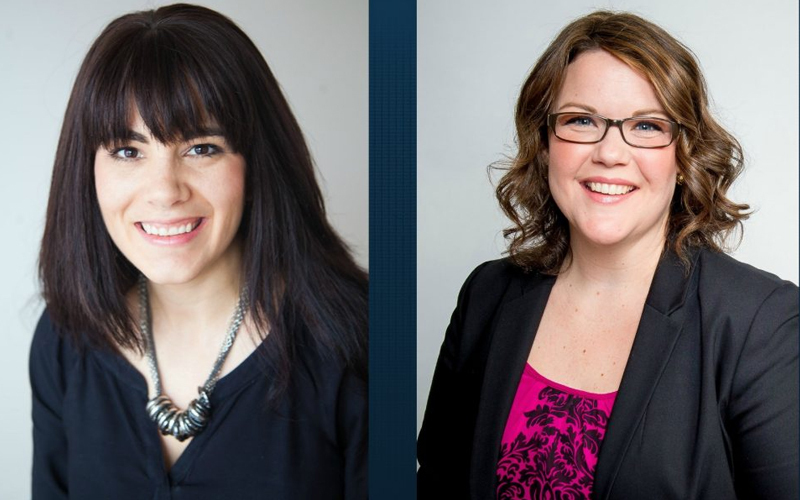 Seating is VERY limited for each session – don’t miss out! 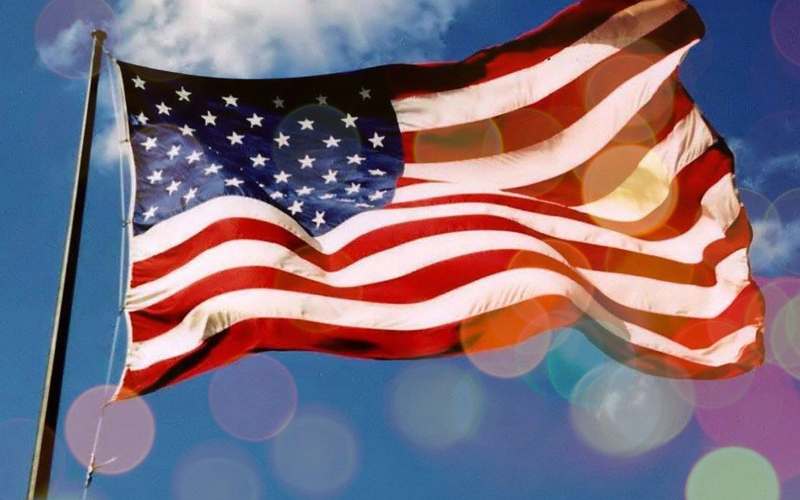 The profession of Music Therapy formally began after World War I and World War II, when community musicians of all types went to Veterans hospitals around the country to play for the thousands of veterans suffering both physical and emotional trauma from the wars. Have you met Studio PTC yet? What If Christmas Makes Me Cry?